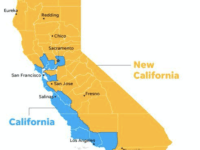 UK Guardian: Is ‘New California’ the Next Brexit? The UK Guardian wondered this week if the “New California” movement is the Golden State’s equivalent of the next Brexit. 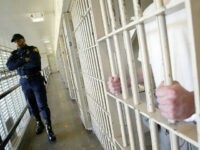 Florida voters will decide this November whether 1.5 million felons will get their voting rights restored thanks to a ballot initiative approved Tuesday by the state. A Washington State mom gathering ballot-certification signatures to regain sexual privacy for women in public bathrooms and showers, despite a wave of hate, workplace pressure and stigma from the entire progressive and pro-transgender establishment of Washington State. 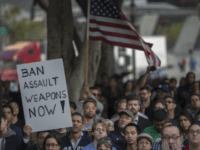 Gun control initiatives pushed by Micheal Bloomberg-funded Everytown for Gun Safety are on the ballot in four states this November. The NRA sees this as evidence that Bloomberg is simply buying the gun control Congress has repeatedly rejected. 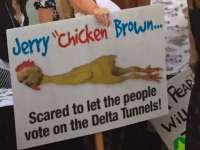 Activists enraged by California’s runaway spending have begun a campaign for the “Stop Blanks Check” ballot initiative. The measure, sure to make the ballot next November, thanks to $3 million in contributions and loans from wealthy Stockton-area formers and business owners Dean and Joan Cortopassi, aims to make sure that big-ticket multi-billion dollar spending projects have to be approved by the voters before they can move forward. 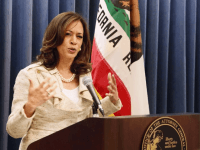 On Wednesday, California Attorney General Kamala Harris filed a motion with the Superior Court in Sacramento to stop the so-called “Sodomite Suppression Act” from being placed on the ballot in the state.